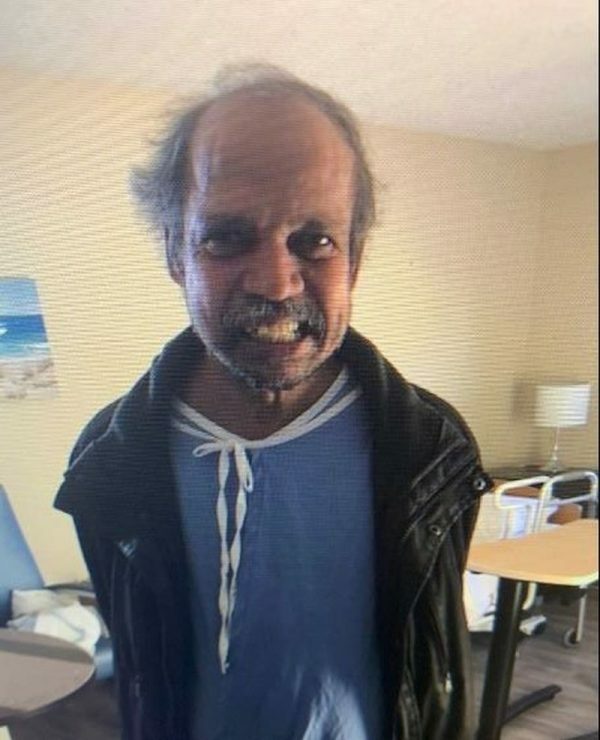 Peripanathan Manikgam, 59, was last seen on Monday, March 18, 2019, at 5:50 p.m., in the Eglinton Avenue and Allen Road area. He is described as 5’7″, 150-160 lbs., with black hair, and a moustache. He was last seen wearing a dark blue coat, a plaid polo shirt and blue jeans. Can You Imagine “Sid & Nancy” As A Sitcom?